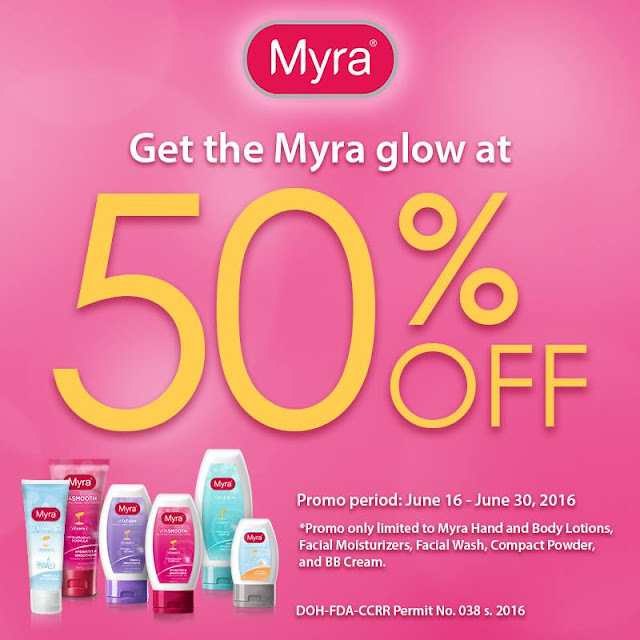 Get the Myra glow at 50% Off - Myra's variety of skin moisturizers gives you skin that’s soft, smooth and healthy all over. Enriched with Vitamin E to protects, nourish, and keep skin healthy with a youthful glowin. It has a non-greasy formula that won’t leave a sticky feel on your skin, making it ideal for everyday use. And of course, because it’s from Myra E, it is hypo-allergenic and dermatologist-tested to be safe for everyday use. A moisturizer is one beauty product that is absolutely essential to maintain a smooth and vibrant skin. Keeping skin moisturized will give it a healthy glow and keep it looking younger. I have not been always a makeup/beauty enthusiast but even then, I've always been a fan of lotions. 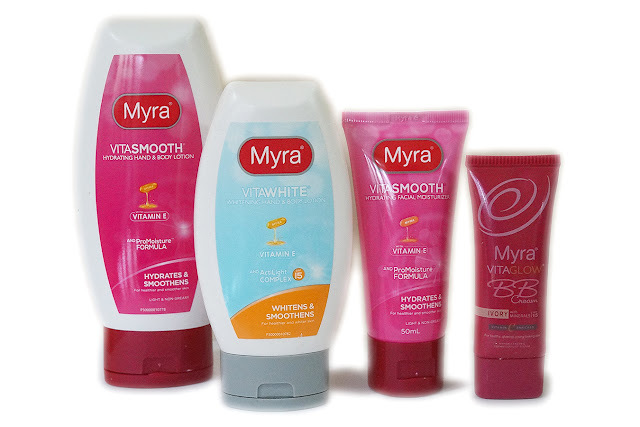 In fact, Myra has been one of my starter skincare brands when I first dabbled in the world of beauty. Helps keep skin healthy, soft, and young-looking. Has ProMoisture formula that help seal in skin's natural moisture, making it more supple. Has bursting beads enriched with antioxidant Vitamin E which protects and nourishes skin to help keep it healthy with a youthful glow. 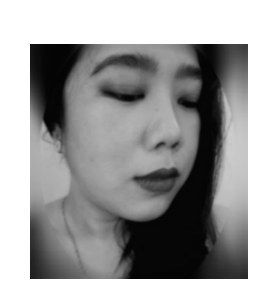 Hypoallergenic and Dermatologist-tested. Has a light and non-greasy formula. Gives a a hint of color. Evens out skin tone with a natural coverage. Contains minerals and Vitamin E to help skin soft, healthy and young-looking. 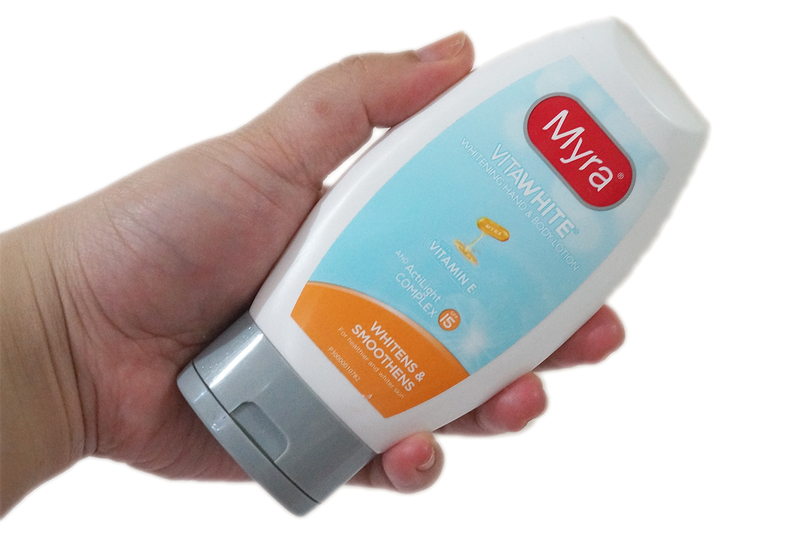 With SPF 15 to protect skin against the sun's harmful rays.